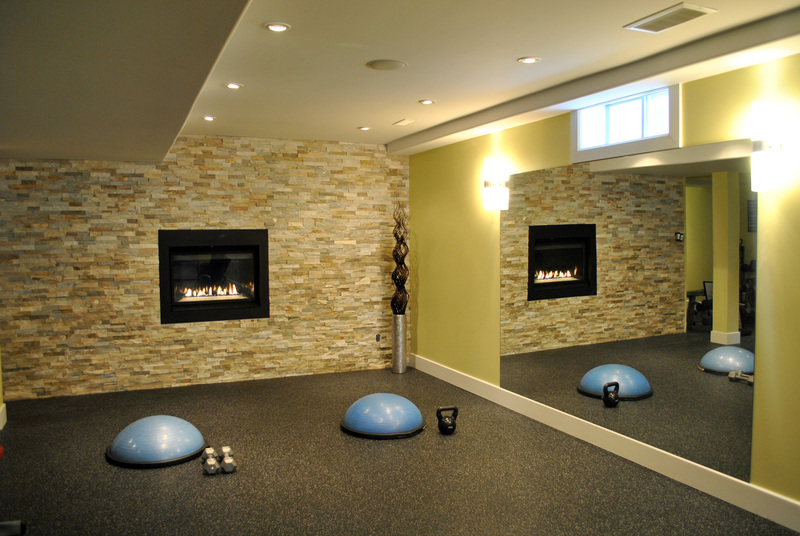 JL Core Energy Studio offers a wide selection of services ranging from Women’s fitness programs to Youth Athletic Training. Whether you’re looking for a challenging and innovative workout or a custom designed program for your group, JL Core has the solution. Push each other to your limits. Moral support every step of the way.